Pretty Elizabeth Adoga has emerged winner of this year’s edition of The Face of Prestige Nigeria held at Rockview Hotel, Apapa, Lagos on Saturday, August 25.
a child but I heard negative comments about pageantry, so I decided to float Face of Prestige as a tool to sanitise the industry. “The winner will serve as the face of my media/entertainment platform, Esquire Magic Media Entertainment Company, which will be a reference point for entertainment in Africa in a couple of years,” Ilogeme, who is also entertainment consultant for Rockview Hotel, said. 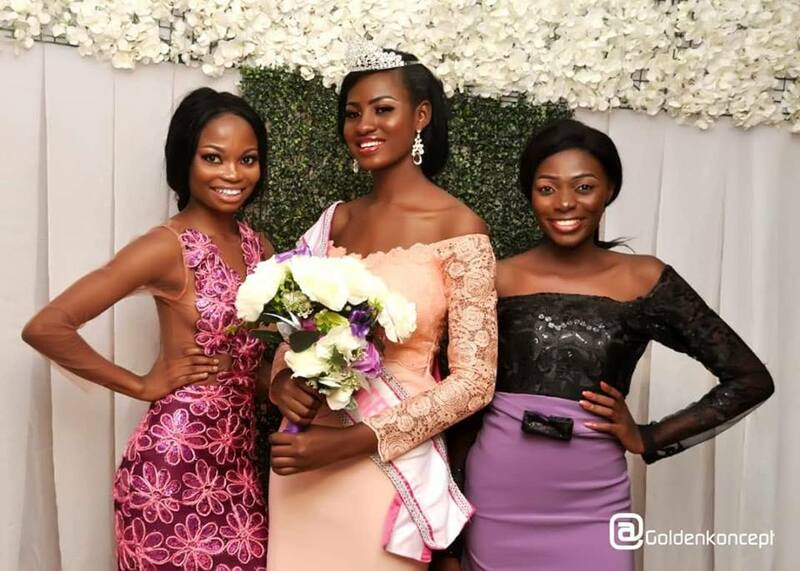 Miss Abuja, Mellisa Uzoigwe, emerged the first runner-up while second runner-up was Miss Imo, Vivian Ndubisi.